British Championship & National Qualifiers and 12yr old Regional Camp selection! 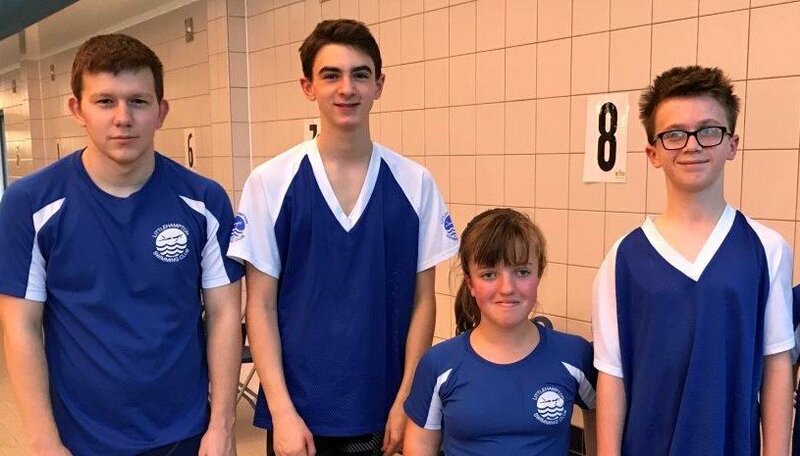 Congratulations to Georgie Howell, Caleb Grace, Joe Greaves and Marcus Harvey who have all qualified for the Swim England National Summer Meet. All four are para swimmers who will compete in the Multi-Classification events in Sheffield 31st July – 4th August. Georgie has done exceptionally well having achieved over 600 points in her 100m breaststroke event leading to an invite to the British Championships – fantastic! Georgie’s race will be on Thursday 26th July, also in Sheffield. In addition, we are delighted that Ella Thornburg has been selected to attend the 12 year old Regional Camps. Only the top 36 (18 girls, 18 boys) 12 year old swimmers in the South East Region are invited to attend. Well done Ella!